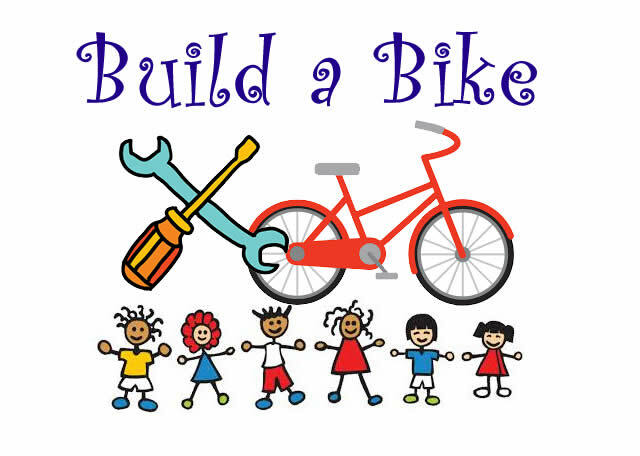 The Build a Bike Charity Team Building Activity will see your team pool their resources together to build bicycles, knowing they will put a smile on a child’s face. Most people remember riding bikes as children and it is this common sentiment that enables teams to immediately sync with the purpose of this charitable team building activity. This Build a Bike activity is not your typical bicycle building team event. TBAE will ensure that your team not only connect with children in the local community, but that they also end the day with some tangible, workplace-ready team building skills. The impact of this charity team building activity comes not only from fulfilling your company’s social responsibility, but also from the participants knowing they improved themselves and the team. Team members will come away with a better sense of how to work together as a team. Building the bicycles is a team effort, with each team member bringing their own talents to the process. One of the outcomes of this charity activity is an appreciation of the variety of styles each team member brings to the table. Another area of focus in this activity is the management of limited resources. Each Build a Bike team building event is unique and it will help your group develop as a team with tangible skills worked into the entire activity. Teams will not just be building bikes, but earning parts and tools by solving problems and overcoming obstacles. Part by part, and tool by tool, all the materials required to build the bike is eventually gained through teamwork. At the end of the day, when all the bicycles are completed and the children are ready to receive their bikes, your team will have developed a deeper camaraderie, better teamwork skills, and an appreciation for everyone’s contributions.